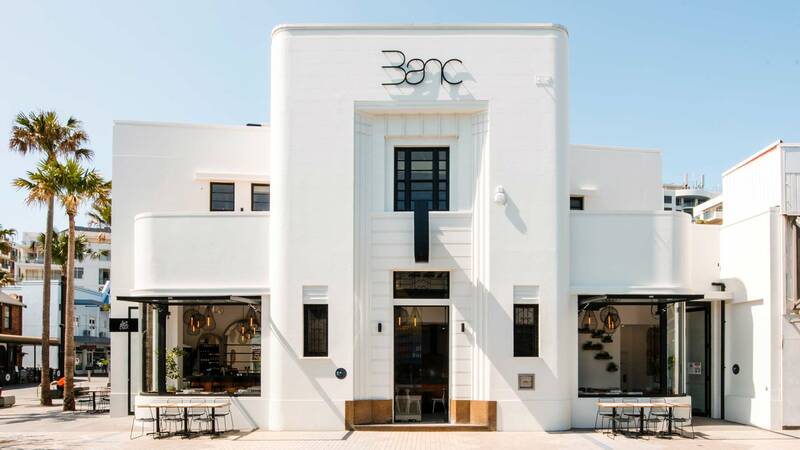 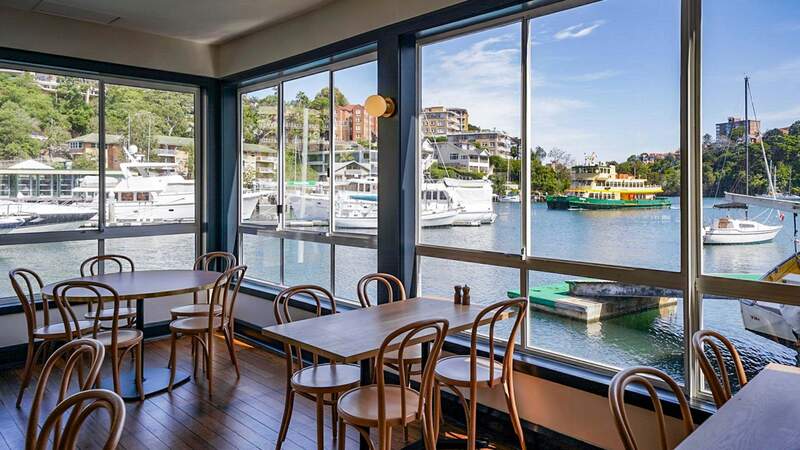 This century-old lower north shore rowing club has reopened as a cafe and bar. 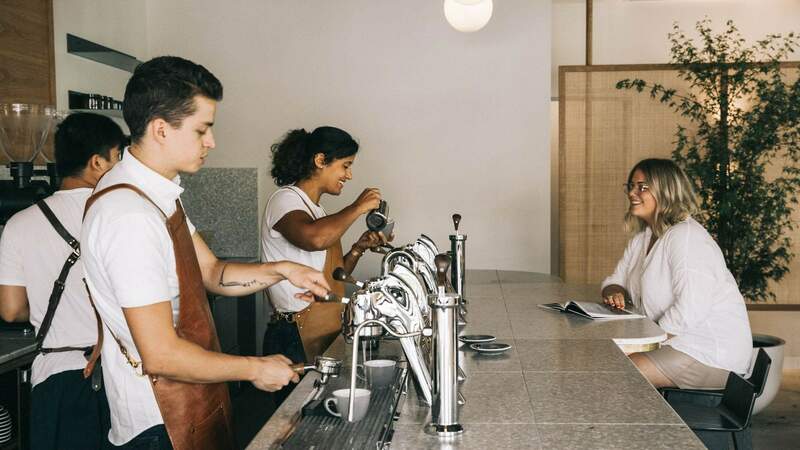 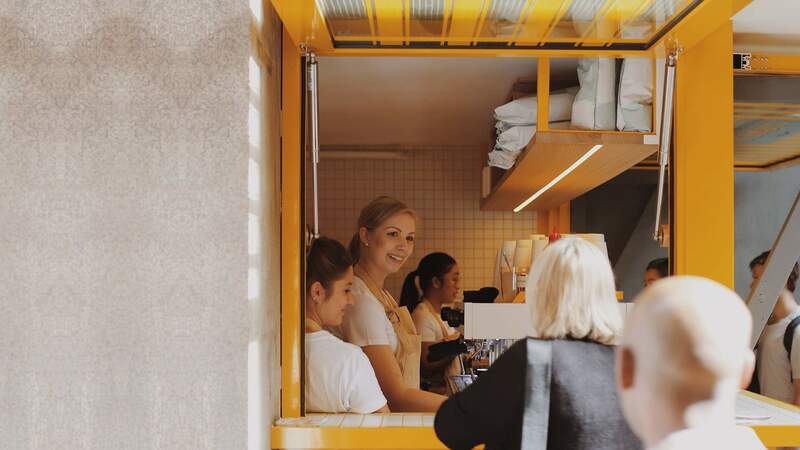 The Melbourne coffee pioneer has brought its famed bubble tea-like cold brews to Sydney. 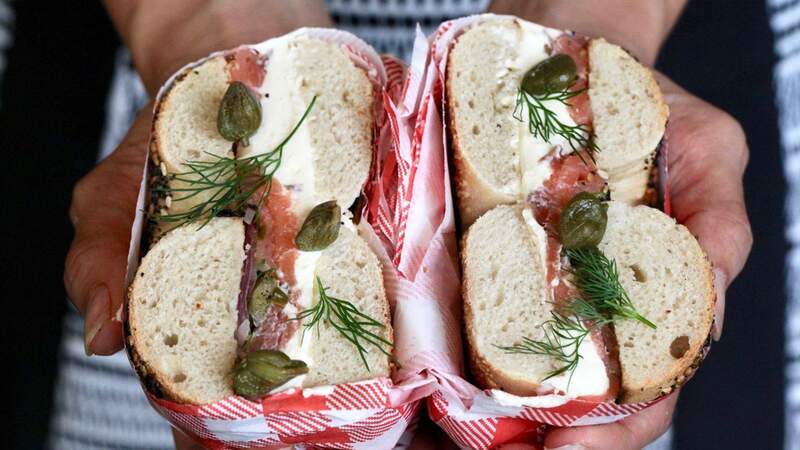 An NYC-style bagelry and deli serving up pastrami on rye, Mecca coffee and bagels with plenty of schmear inside Gateway Sydney. 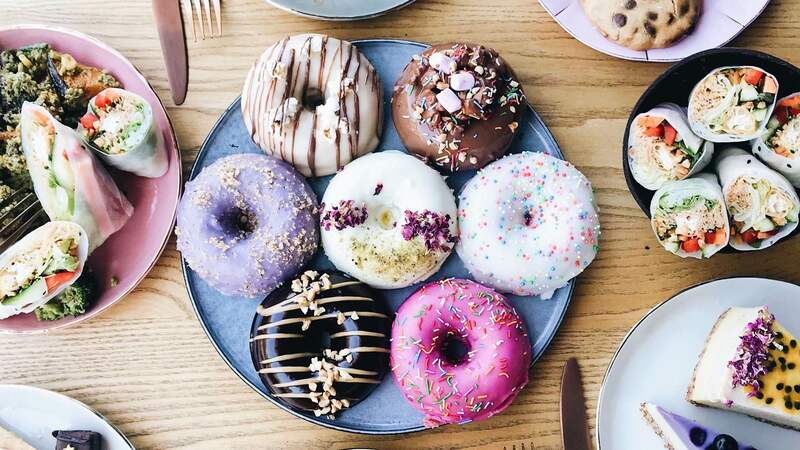 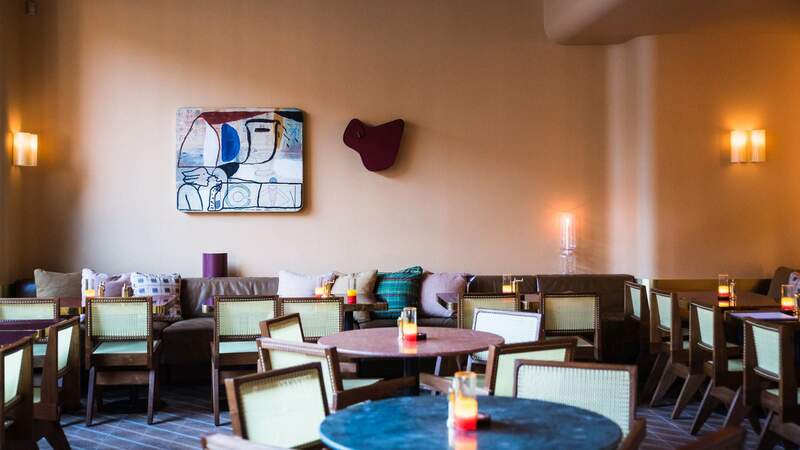 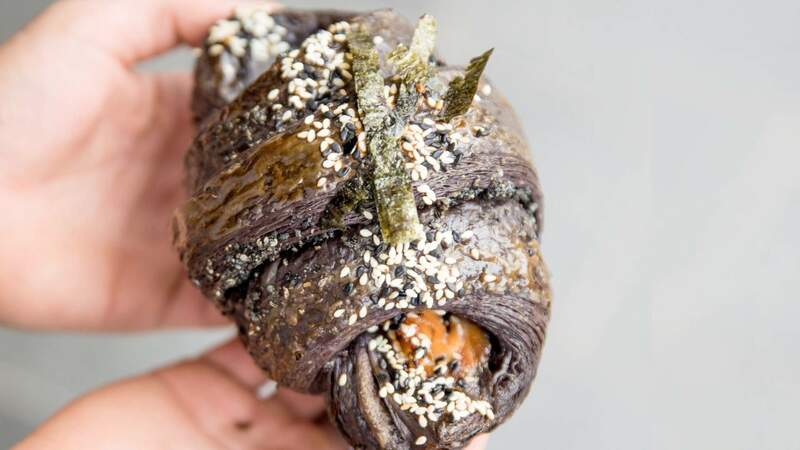 The decadent dessert chain has opened its fourth treat-filled cafe. 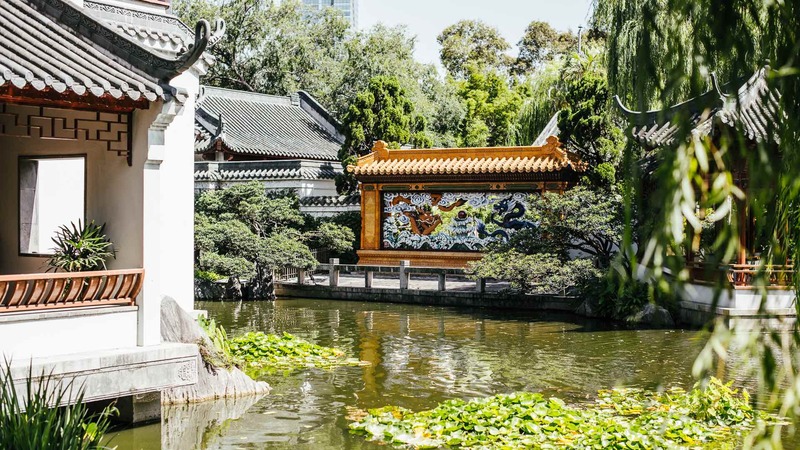 This teahouse in the Chinese Garden of Friendship serves dumplings and tea during the day before switching to a Sichuan menu at night. 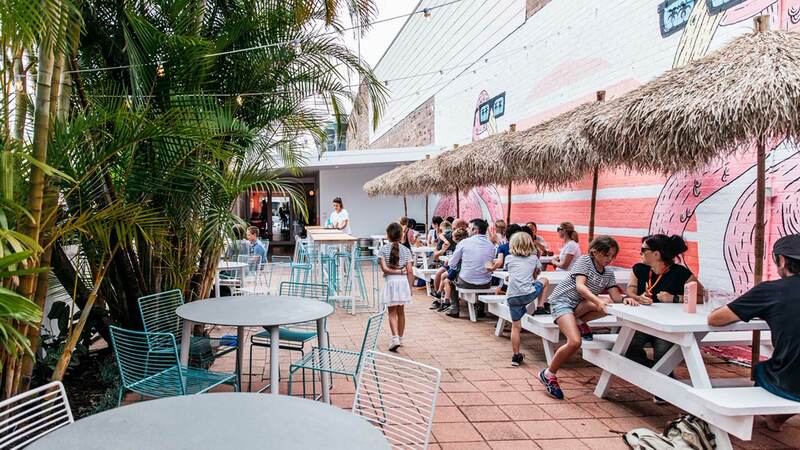 A millennial pink, Miami-inspired 'shake shack' on the northern beaches. 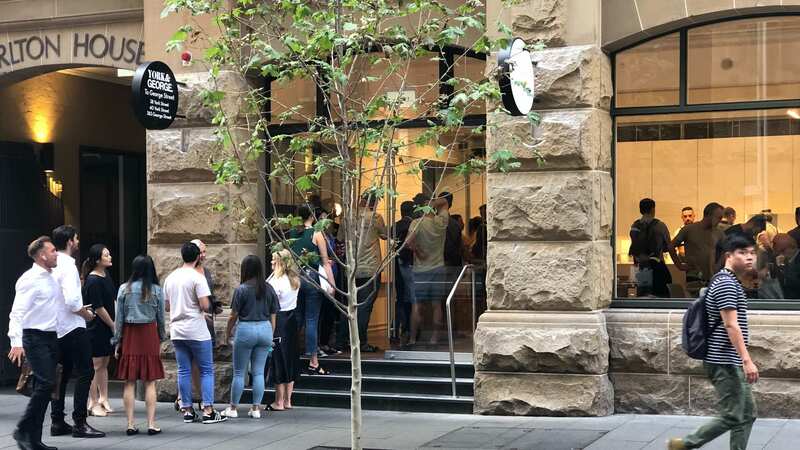 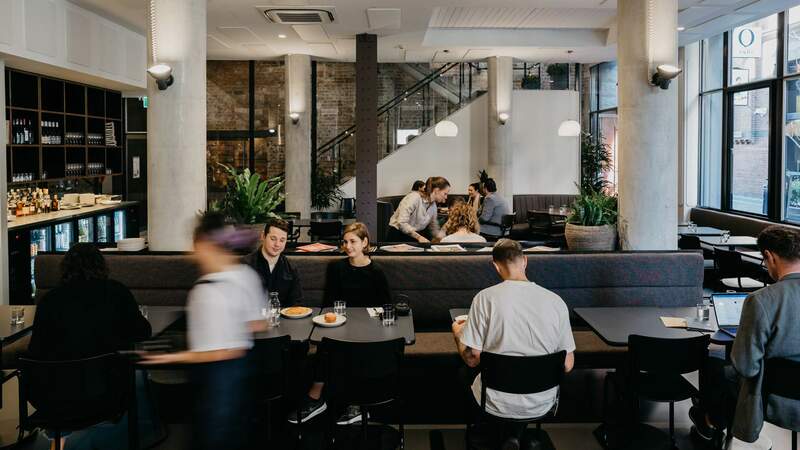 Martin Place's new spot combines all-day eating, an ex-Mecca chef and serious support for those in need. 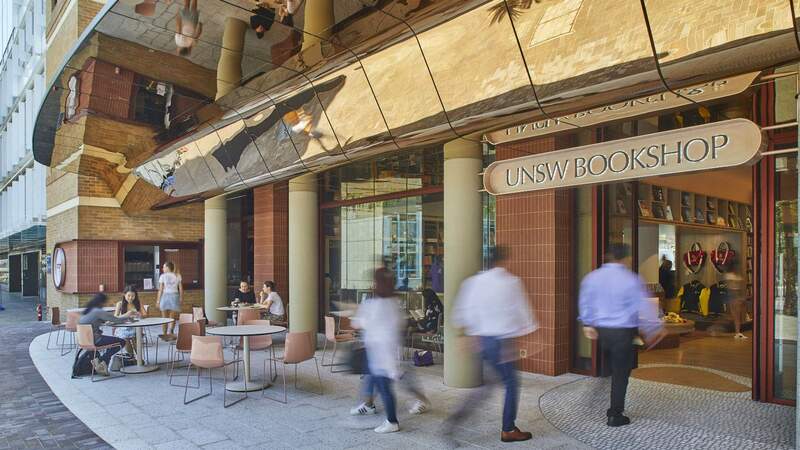 A pastel coffee haven hidden within UNSW's bookshop. 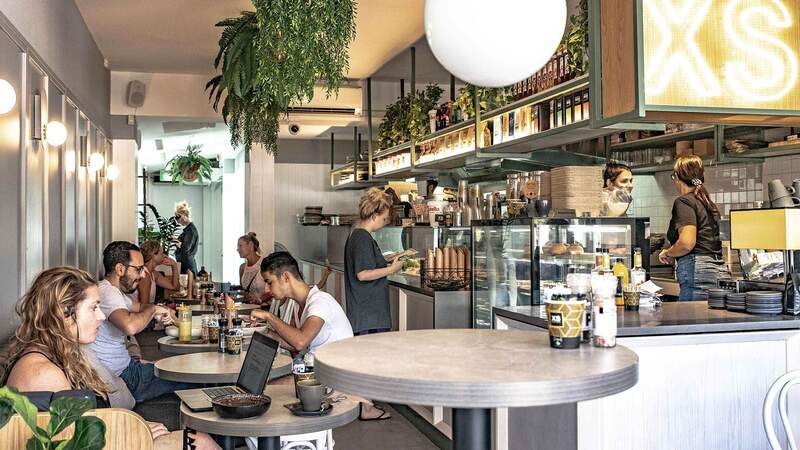 An inner west cafe serving up Middle Eastern-inspired vegan brunch fare, Arabic coffee and kombucha on tap. 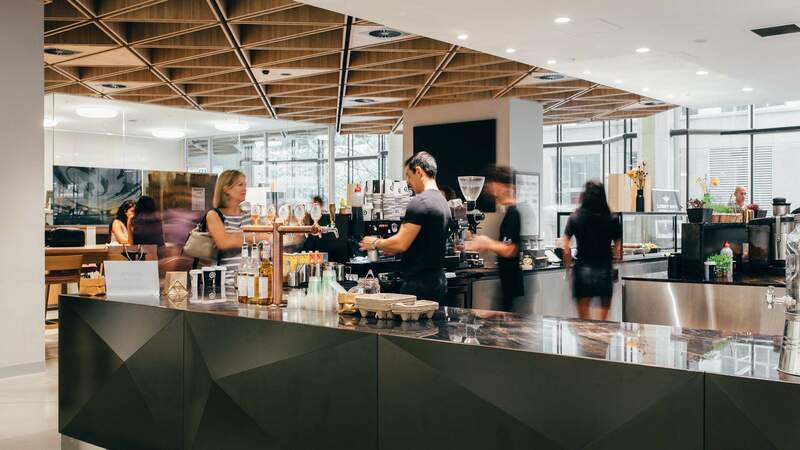 The CBD's new bright yellow cafe. 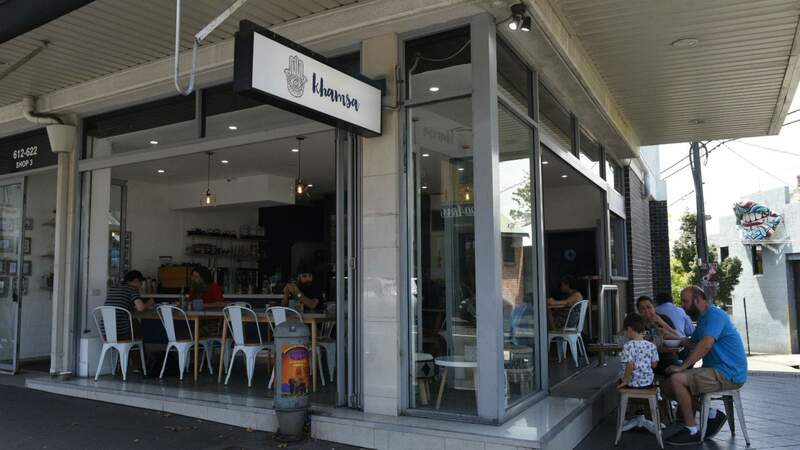 An entirely gluten-free (and mostly vegan) cafe and bakery in Surry Hills. 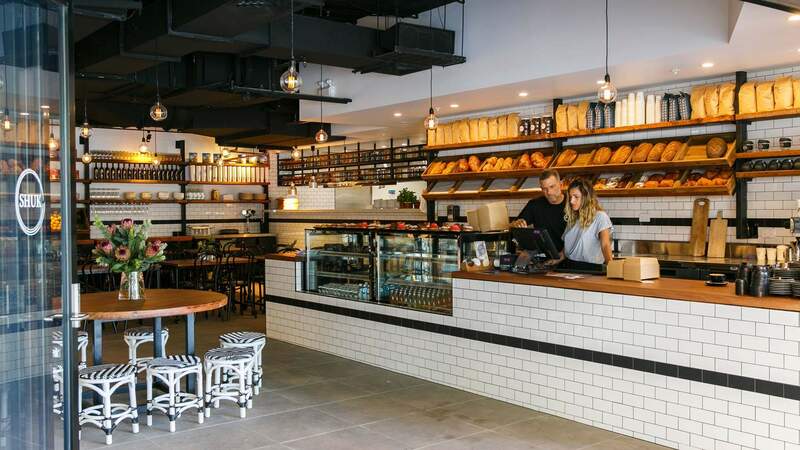 The Italian chain has opened its first outpost in The Shire. 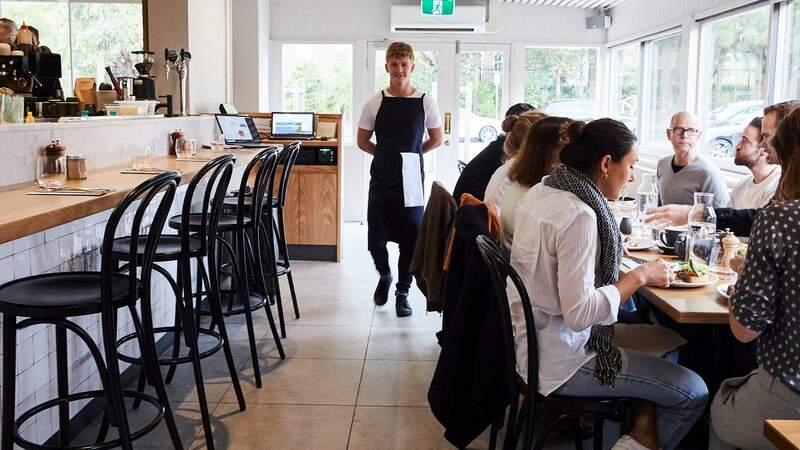 A beachside bakehouse and specialty coffee shop from the guys behind Showbox Coffee and Butter Boy Bake. 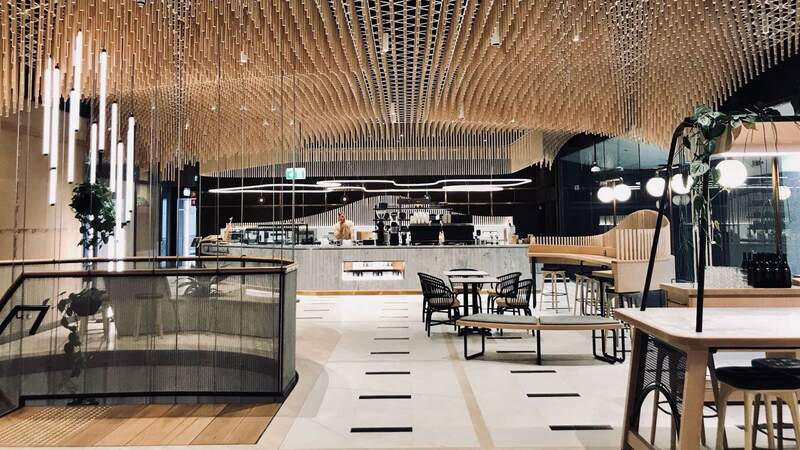 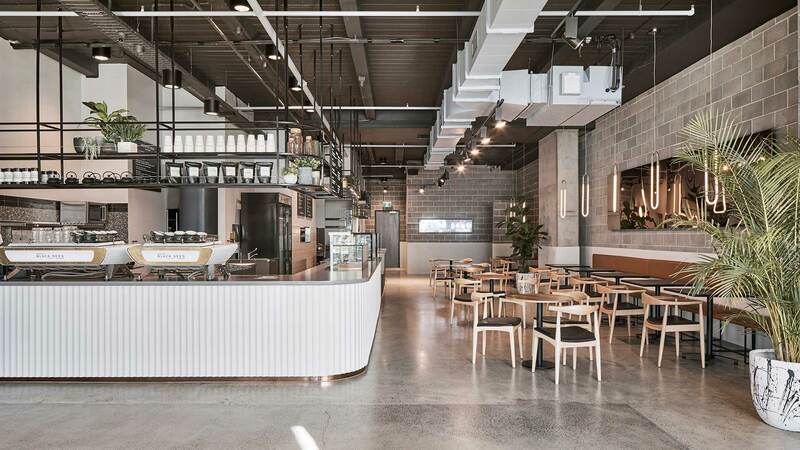 Tastiness and healthiness collide at this stunning Parramatta cafe.